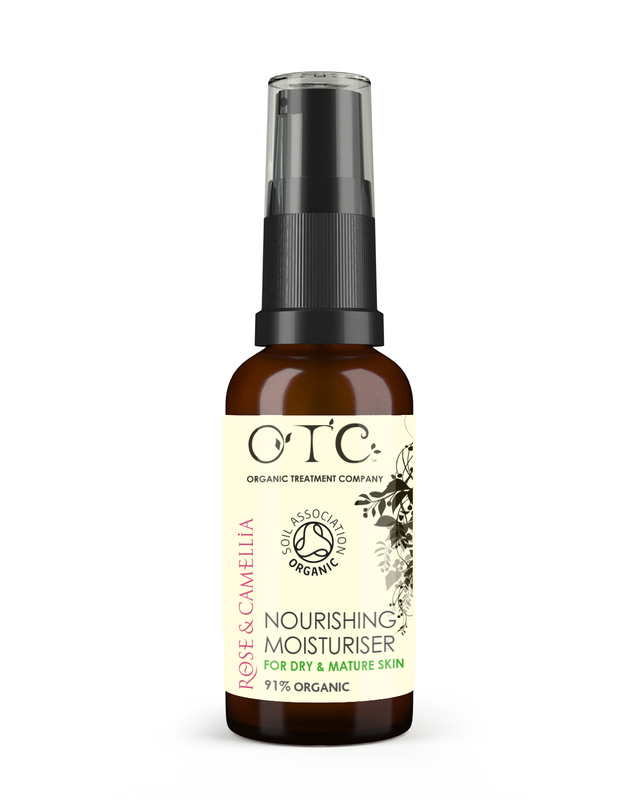 This intensive antioxidant combination of organic rosa mosqueta, camellia, green tea and carrot oils with vitamin E will revitalise, nourish and promote a natural skin balance. Suitable for: Designed for normal, dry and mature skin types. Directions: Use daily. Apply to freshly cleansed face, neck and décolleté. Key ingredients (all certified organic): shea butter, cocoa butter, rosehip oil, aloe vera, carrot oil, white tea extract, green tea extract, wild rose, rose geranium, lavender, ylang and palmarosa essential oils.